In a 1985 comic strip, Oberlin grad Alison Bechdel presented the concept of the Bechdel Test: a film or other fictional work needs to include at least two female characters, they need to talk to each other and they need to discuss something other than a man or boy. 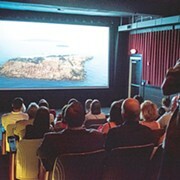 Because so many movies fail that test, Brittany Charek, an Akron school teacher and the director of Crafty Mart, has organized Bechdel Fest, an event aimed to promote films that pass the Bechdel Test and celebrate equality and diversity. 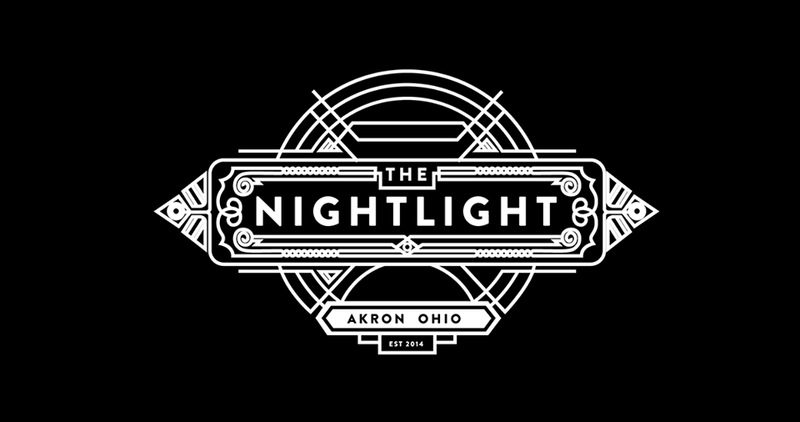 The festival will take place next year at the Nightlight Cinema in Akron from May 28 to June 2. According to the mission statement on the event's website, the festival will "showcase talented female screenwriters, directors, actors and highlight compelling stories of women, people of color, and the LGBTQ+ community which are often overlooked on screen." At the moment, organizers are soliciting films that present "stories of resilient, bold and diverse women."